Never any ads. Just real listings and real agents. The Official Search Site for MetroList MLS - The Largest MLS in Northern California. Always the most up-to-date and current real estate listing information! Create and manage saved searches and properties with the Property Organizer. A great way to stay on top of the market in your home search process. See what homes are selling for in areas you are interested in. Compare price trends and current prices to make informed choices as you search for properties. Find properties in the neigborhoods you are interested in. Zoom in to refine your search. Great tool for finding properties in desired locations. © 2019 All Rights Reserved. 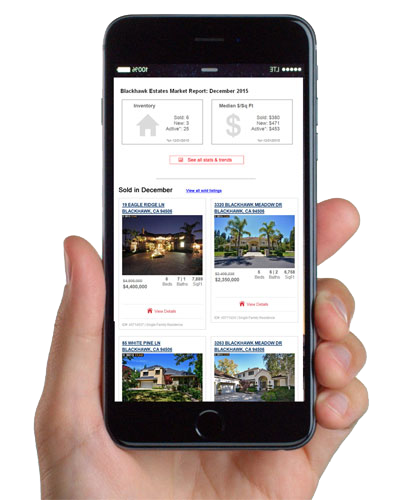 Site powered by iHomefinder.